​Do you have a business and wish to reach as many as 25,000 residents who visit Belleisle conservatory each year? 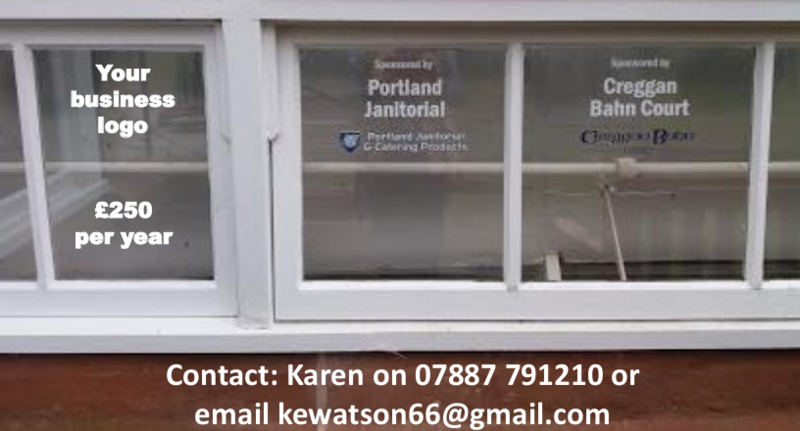 Why not join other local companies and advertise your business with your logo on a glass pane for £250 per year. Upon receipt of this form you will be contacted and requested to submit your company’s logo if you haven't already done so. Upon completion of fixing the name and logo onto a glass pane you will receive an invoice for £250 each year.